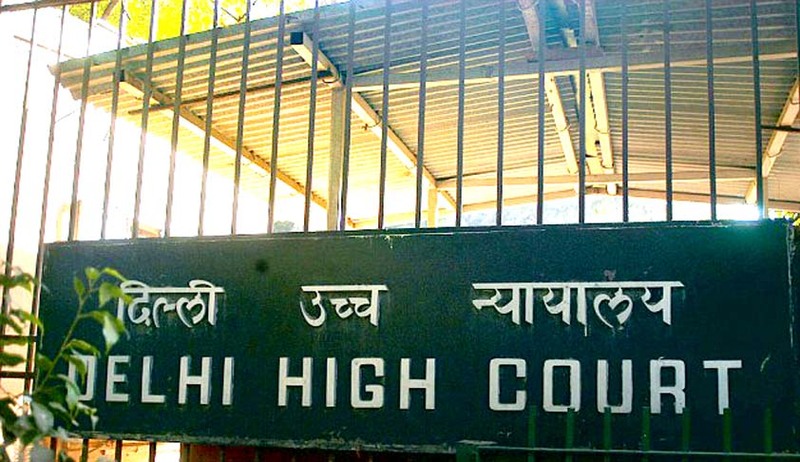 The Delhi High Court in Anu Seth vs. Sunil Seth has upheld the order of the Family Court that granted divorce to the husband on the ground of the wife’s cruel behaviour towards him ever since their honeymoon. The wife had approached the high court challenging the order. Anu Seth left her matrimonial home within less than 3 months of getting married to never return, even upon repeated persuasion by her husband. Sunil had faced a lot of humiliation and shown patience before finally asking for divorce. Not only did Anu ignore Sunil’s plea for reconciliation, but she also issued several legal notices to him alleging baseless and defamatory charges against him and his family. To give a shot at their marriage, Sunil had proposed the idea of setting up a new accommodation for five-six months during which time no one from either party’s families could interfere. However, this wasn’t acceptable to Anu. Both Anu and Sunil were well-qualified and mature individuals. The differences arose from the first day of their honeymoon as Anu didn’t let Sunil consummate their marriage and threatened to commit suicide if he dared to touch her against her mood, willingness and consent. Not only did the wife file cases against her husband, but also impleaded Sunil’s advocate Mr Kehar Singh as a respondent. A neighbour, who appeared as witness, was also served a legal notice through her. Anu had filed a complaint at the CAW cell and also accused Sunil’s family of demanding dowry. Further aggravating her relations with her husband, she also filed a case under the Domestice Violence Act, 2005, where Sunil’s advocate, who had filed anticipatory bail application for Sunil, had also been made a party to the case. On not being able to make her agreeable to join him, Sunil filed divorce petition on the ground of cruelty, vigorously contested by Anu. And, thus, it held that the conduct of the wife was such that it was not possible for the husband to bear such type of cruelty. The appeal was dismissed.